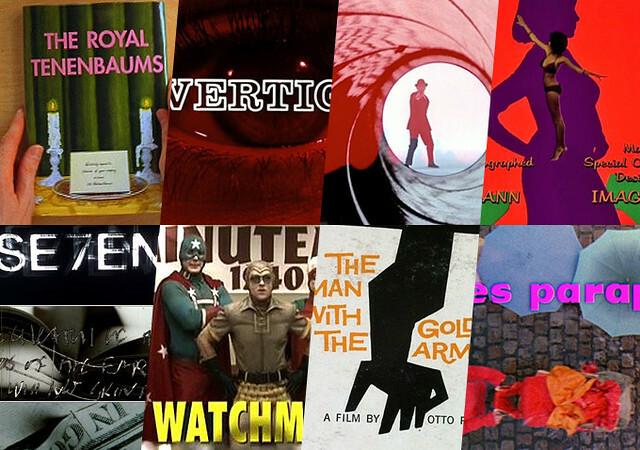 Indiewire‘s list of “The 50 Best Opening Credit Sequences Of All Time“– each with a video of the sequence, and followed by a bonus “starter list” of other candidates that might have made the cut… because after all, the point of lists like these is the arguments they provoke. As we settle into our seats, we might spare a thought for Archibald Alexander Leach; he died on this date in 1986. 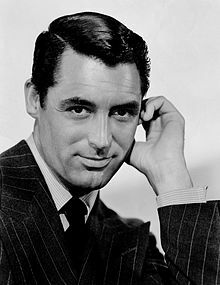 Known by his stage name, Cary Grant, he became one of the greatest stars in Hollywood history, the epitome of the “leading man,” famous for roles both comedic (e.g., Holiday, Bringing Up Baby, The Philadelphia Story) and dramatic (Grant was Hitchcock’s favorite actor, for reasons obvious in Suspicion, North By Northwest, To Catch a Thief, and Notorious). Living for much of his career “above the title,” Grant was the first actor of note to “go independent”– to refuse to sign a studio contract– which gave him control over roles and collaborators and a bigger piece of the action; he was one of the first actors to earn a percentage of his pictures’ gross revenues.